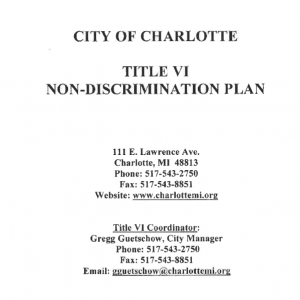 The permit holder must follow all burning regulations adopted by The City of Charlotte in connection with The International Fire Code section 307. 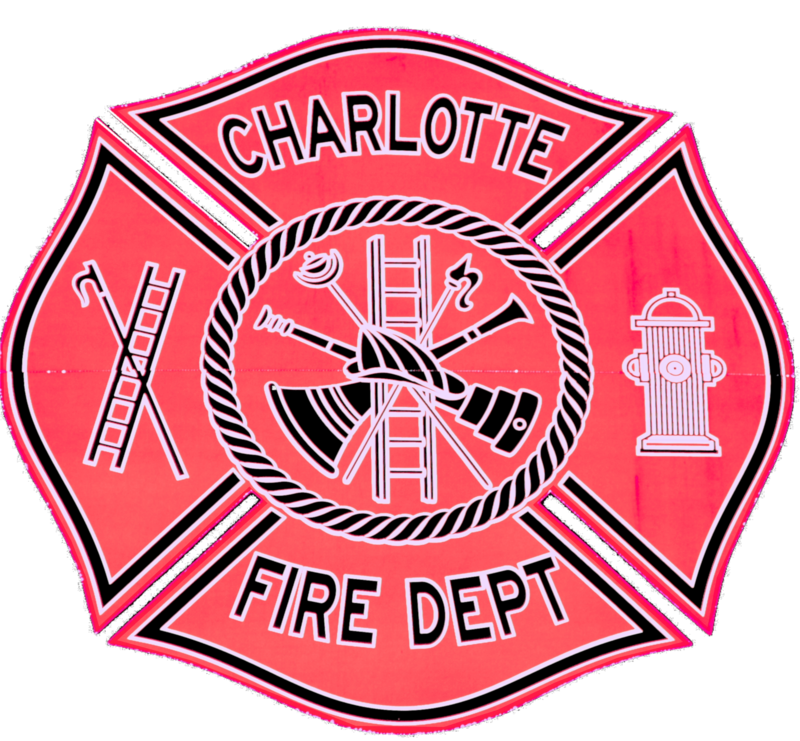 Any questions concerning burning may be answered by calling the Charlotte Fire Department at (517) 543-0241. I have read and understand burning regulations in section 307. of the International Fire Code. I understand ONLY recreational fires & bonfires are allowed within the City of Charlotte. -Bonfire- minimum distance of 50 feet from any combustible structure. -Fires in approved containers or Portable outdoor fireplaces shall be operated with the minimum distance of 15 feet from any combustible structure. I understand if I fail to follow these regulations, immediate corrective action may be taken from Fire Department personnel, the permit holder may be fined up to $300.00 and the permit may be revoked.